I got this sample size of They’re Real Mascara for free together with a cute make-up kit when I bought 5,000php worth of Benefit products. I love the packaging of this sample size, than of the actual They’re Real Mascara size. I love that it’s more convenient because it’s smaller, it’s handy and you can bring it anywhere cause it fits any bag size. 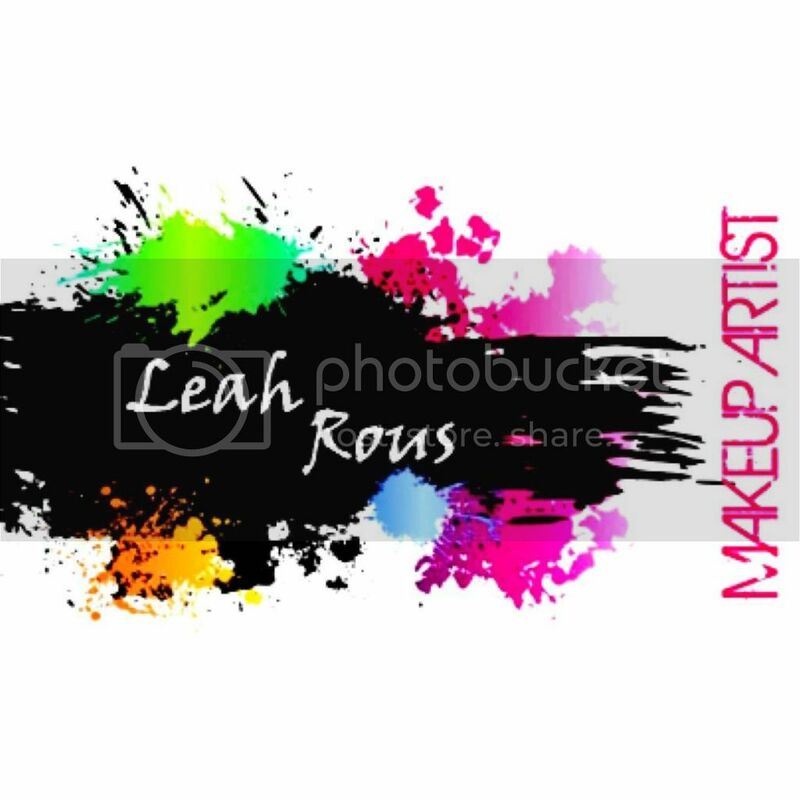 The packaging comes in an ordinary mascara tube with an applicator that has bristles which are made of hard rubber like material. I’m happy with this mascara, but it doesn’t make me feel that amazed. 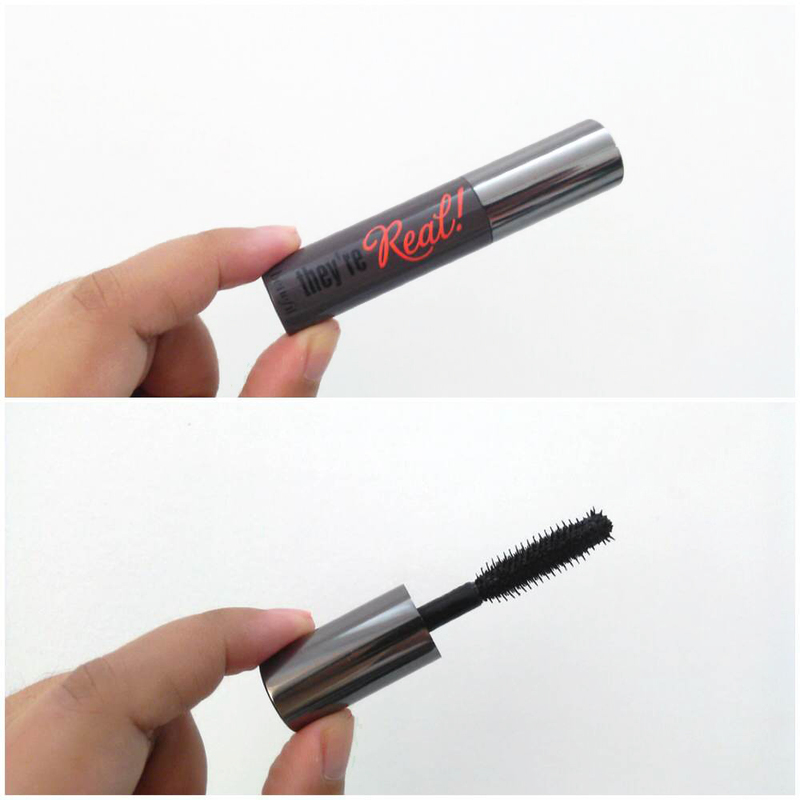 Yes, it lengthens the lashes, but I think Benefit did not make a waterproof version of this, that’s why it smudges and yet still hard to remove. You also need to buy the They’re Real Remover to wipe-out the product. I wouldn’t mind to buy the remover, but it still has smudging issues that’s why I was not amazed on this one. What I love that this mascara truly lengthens the lashes and it also doesn’t clumps or becomes crunchy on the lashes. 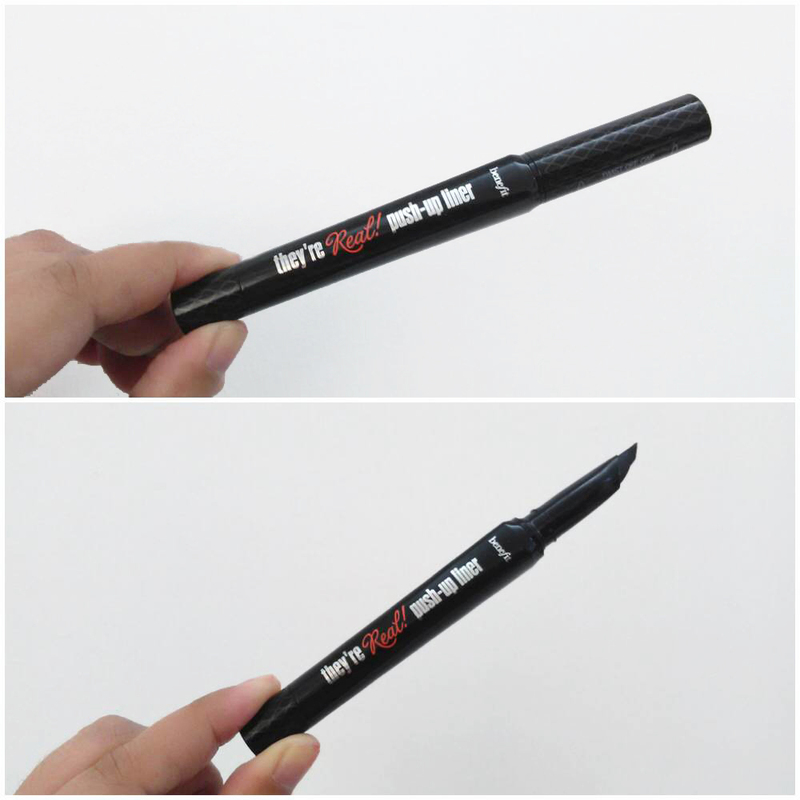 I love the packaging of this liner… Benefits’ They’re Real Push-up Liner is the first gel-liner click pen. The tip of this pen is what really set it apart for me. It is not in a form of a pointed brush/tip, like most liner pens. It has a thin, slanted silicone tip, and bends with the natural curve of your lash line as it dispenses the gel formula. It makes doing tricky wing tips and cat eyes easy because you can almost just stamp it on. It’s a push-up liner, meaning you just give a few clicks and the gel is dispensed from the tip. Only two to four clicks are needed for both eyes. And lastly, No brush needed! You can carry this in any bag size or clutch too. 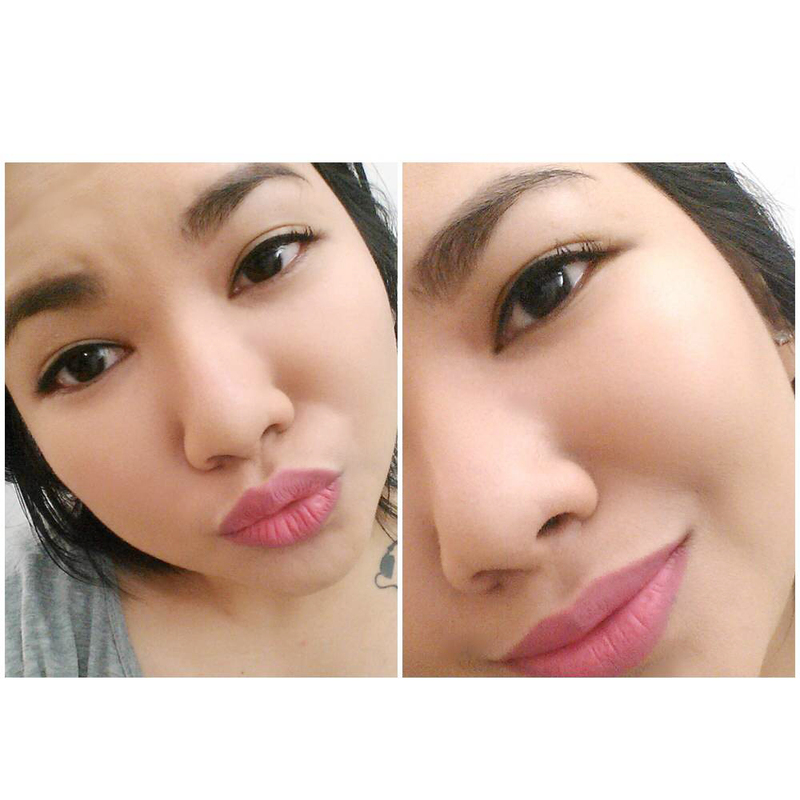 What I love about this liner aside from the packaging is… it’s waterproof! So it is not going to smudge at all even in music festival or pool party. 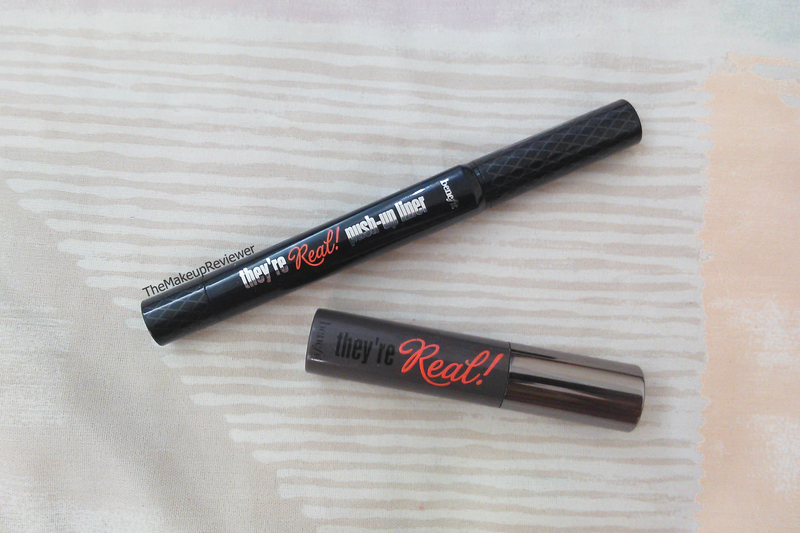 Like the They’re Real Mascara, the They’re Real Remover works on this product too, so it’ll be easier to remove since this one’s waterproof. Price ranges from 1,300-1,600php at any Benefit stores. So here’s me wearing both They’re Real Push-up Liner and Mascara. Sorry for the inappropriate selfie duck face photo. Haha! Photo taken using a camera phone only.